Broad Beech Fern--Dan and I saw lots of these unfurling along Beard Cane Creek Trail and weren't sure what species they were! 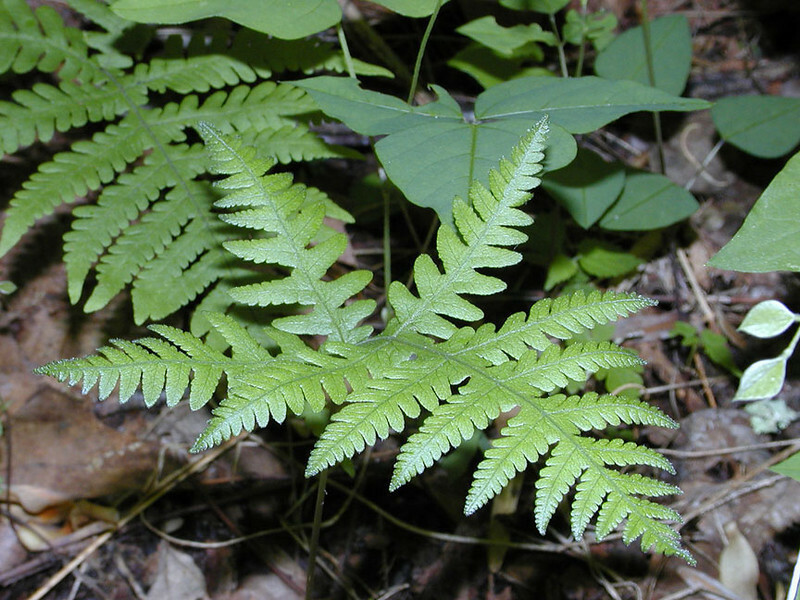 On this trip along the manway I found the ferns in many stages so I was able to tell. Interestingly this is in the Marsh fern family. A "marsh" is supposed to be a wetland without trees, but that is certainly not the case here. The forest here is very moist with too many trees to count.